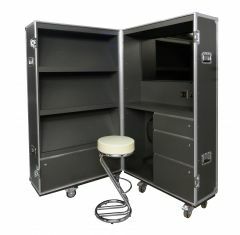 Highest quality bespoke flight cases designed to store and protect a range of screens. 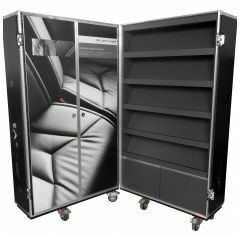 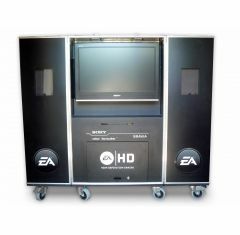 Our bespoke screen flight cases have been designed for various purposes. 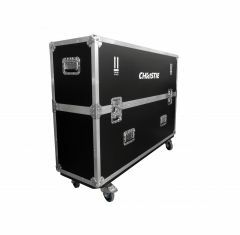 All our cases come with the option of screen printing/total vinyl wrapping at an extra cost. 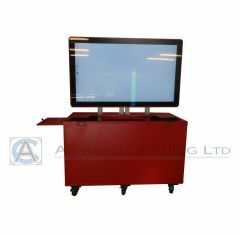 We believe in providing you with the perfect case first time, we work to get an exact understanding of your requirements through meetings, phone calls and emails throughout the design and production process.